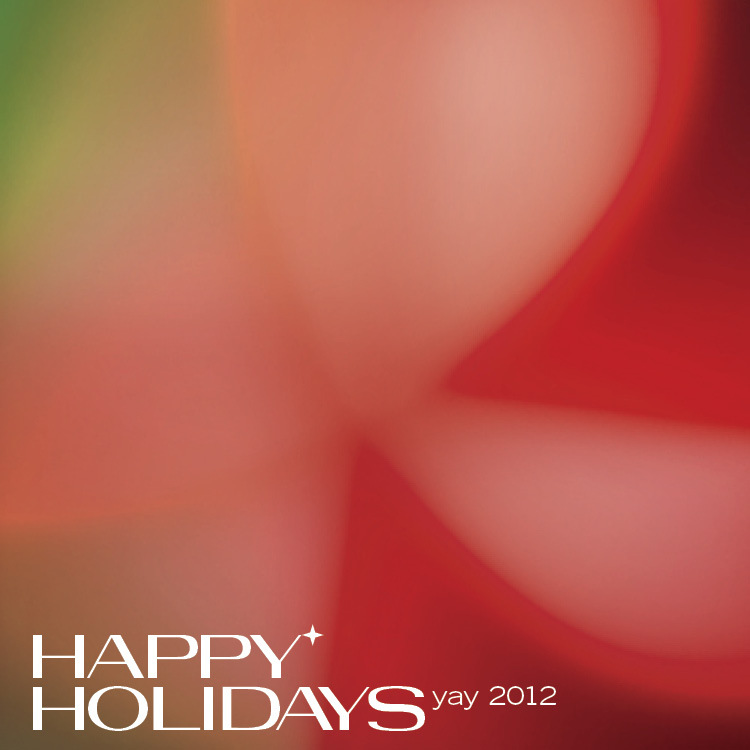 Peace, health, and happiness to you and all the company that you keep this holiday season. ← Yoga Sutra Quote of the Day. Chapter 1. Verse 33.